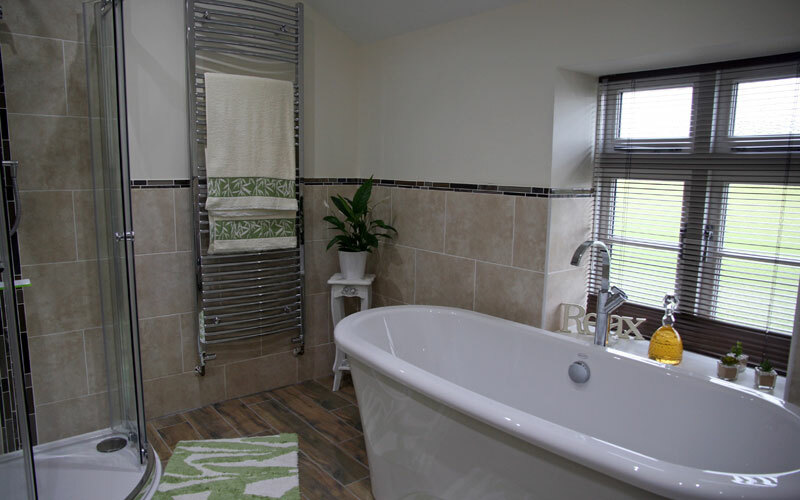 Church Cottage, Biscathorpe is set in the beautiful Lincolnshire Wolds. The cottage sleeps up to 6. 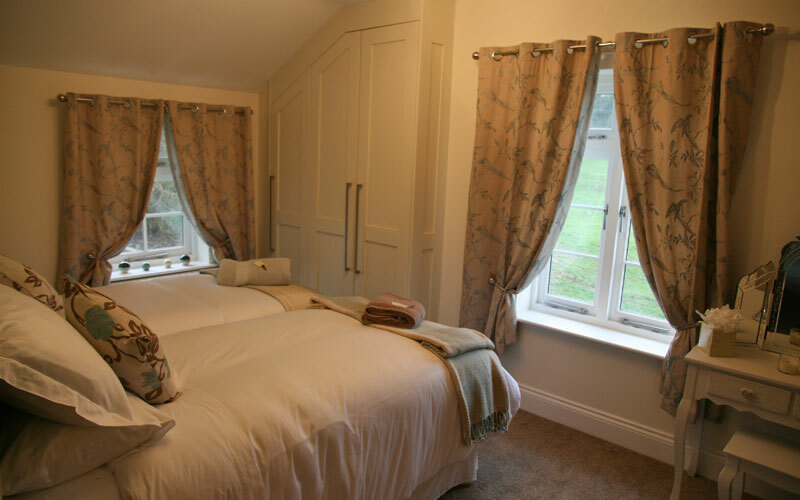 It is perfect for couples, families or anyone looking to escape to peace and tranquillity. 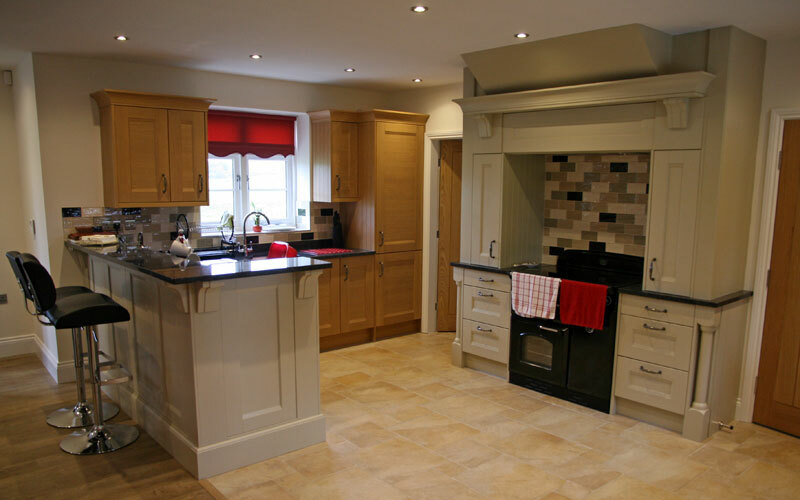 * Kitchen - fully equipped to a high standard including an Induction cooking range, fridge and freezer. * Lounge - seats 10 and is an ideal place for socialising or just complete quietness. 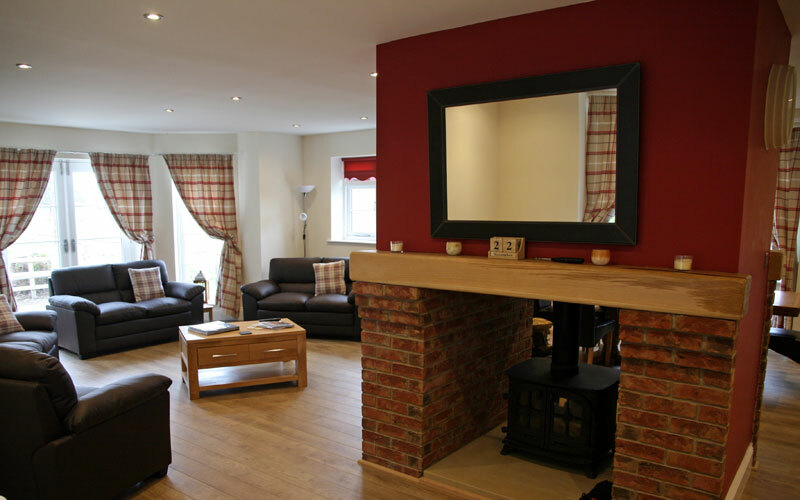 Fitted with a double sided log burner and under floor heating system. 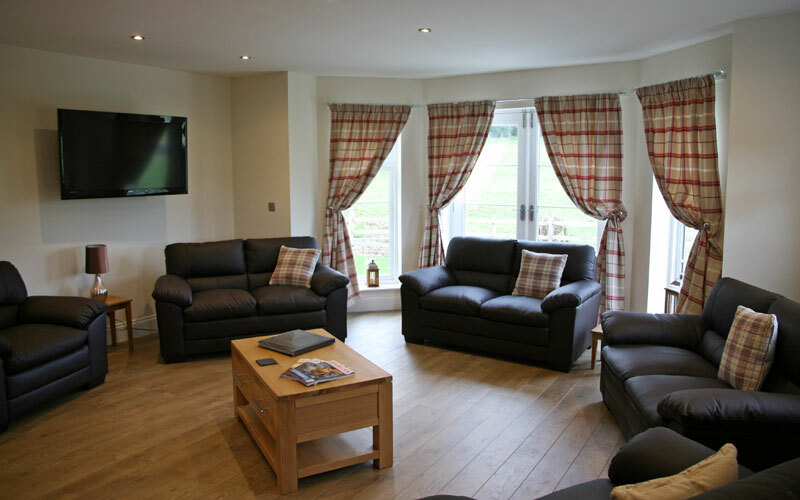 Also has the benefits of 42" widescreen TV with DVD player and DAB radio. 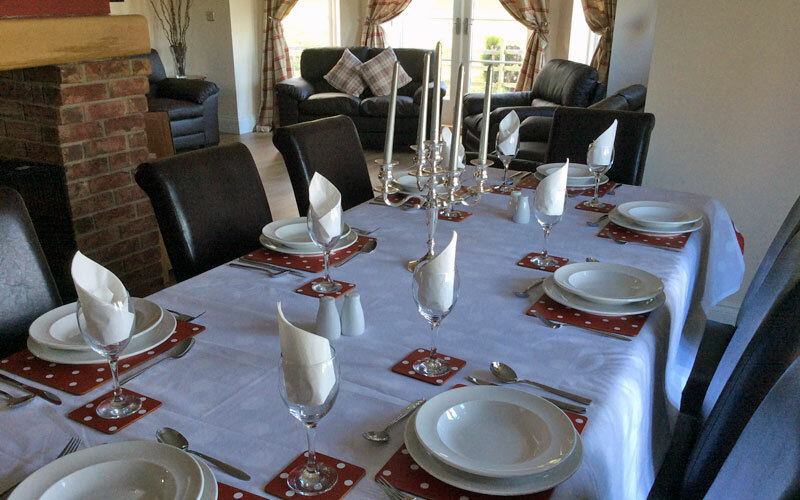 * Dining Area - large oak table and chairs that seats 6. 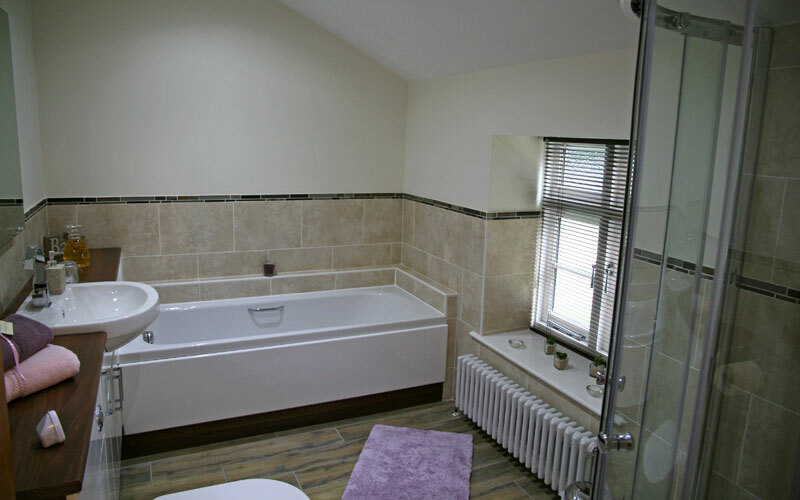 2 bedrooms are fitted with TV/DVD and hair dryers. Linen and Towels are provided. 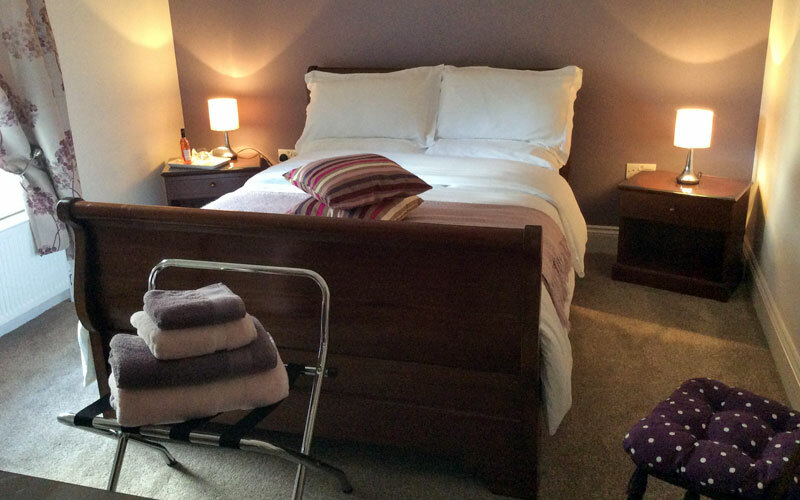 One Travel Cot available but own bedding must be provided. New Year 2016. Another wonderful stay at Church Cottage - spent time with the family celebrating New Year in your beautiful cottage - perfect! The loveliest place and most helpful friendly owners always there to help and advise. 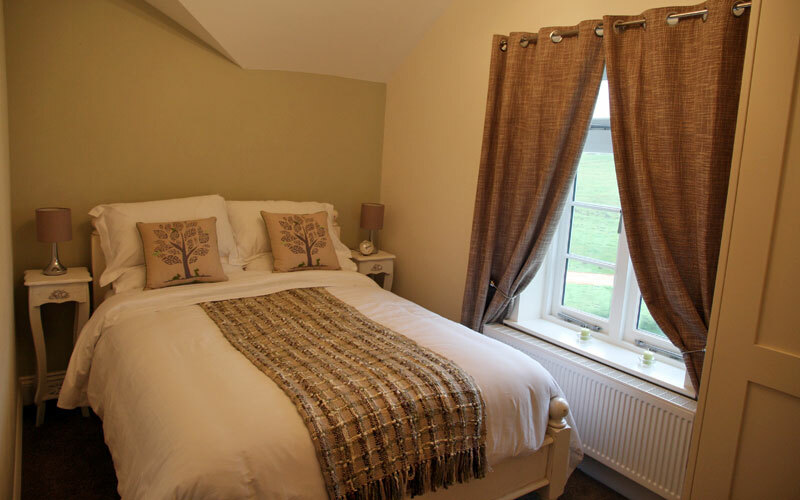 We love the layout and love staying here in different seasons - always beautiful and cosy. Cannot fault it ever - 10 stars as far as we are concerned - thank you Pam & Family. After many walks in Biscathorpe we loved the idea of holding our wedding reception here, and we did . It really was the most idyllic and perfect day. Thank you for making it possible.